The Hornbill and flags – what’s the connection? I recently came across a consuming article which presented an interesting point of view about the glaring similarities between certain flags in the malay-pacific arena. The point of view presented isn’t exactly the definition of a “conspiracy theory” as it it could be described as being a little bit too far fetched to believe – even if it is an intriguing observation. The flags of the Malaysian State of Sarawak, Timor-Leste (Formerly East-Timor), PNG, and the Australian Aboriginal flag all feature the prominent parallel colours of red, black, and yellow. Red: Symbolises the courage, determination and sacrifices of the people in their tireless pursuit to attain and maintain progress and esteem in the course of creating a model State. Yellow: Denotes the supremacy of Law and Order, unity and stability in diversity. Black: Symbolises the rich natural resources and wealth of Sarawak such as petroleum, timber etc. which provide the foundation for the advancement of the people. The Yellow nine-pointed star denotes the nine divisions where the people live in harmony. The Star symbol also embodies the aspiration of the people of Sarawak in their quest to improve their quality of life. The national flag has two triangles of red over black. The local kumul Bird of Paradise flies across the red half, symbolizing Papua New Guinea’s emergence into nationhood. The five five-pointed stars of the Southern Cross constellation appear in the black, reflecting ties with Australia and other nations of the South Pacific. Black, red and yellow are also traditional colours in Papua New Guinea. The yellow triangle represents “the traces of colonialism in East Timor’s history”. The black triangle represents “the obscurantism that needs to be overcome”; the red base of the flag represents “the struggle for national liberation”; the star, or “the light that guides”, is white to represent peace. The Australian Aboriginal flag was originally designed as a protest flag for the land rights movement of indigenous Australians but has since become a symbol of the Aboriginal people of Australia. The flag is a yellow circle on a horizontally divided field of black and red and was designed in 1971 by Harold Thomas, an Aboriginal artist descended from the Luritja of Central Australia. On 14 July 1995, both the Aboriginal flag and the Torres Straight Islander Flag were officially proclaimed by the Australian government as “Flags of Australia” under Section 5 of The Flags Act 1953. 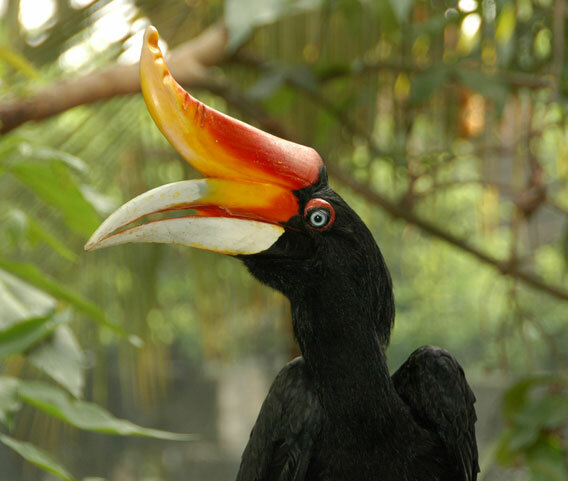 The author of the article describes how it is not impossible that the original human inhabitants of the archipelagic region were familiar and hence quite suitably impressed by the magnificent Rhinoceros Hornbill(Buceros rhinoceros). There appears to be an ornithological link in the malay-pacific arena although recent records suggest that the Rhinoceros Hornbill is not found in PNG, Timor-Leste, or Australia. 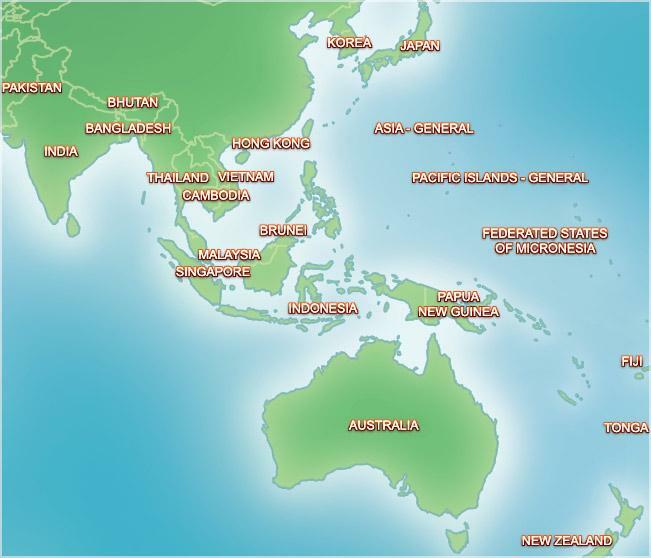 Nor is there a clear anthropological link between the peoples of the archipelagic region stretching from Sumatra, Java and Borneo to Timor-Leste and onto New Guinea and Australia – or, is there? ~ by Tavurvur on February 2, 2009. Note sure where the Hornbill fits in, as I’ve never seen a hornbill of that hue in my neck of the woods. But another great article and very interesting to see the similar themes being echoed around our region through the colours and symbolism. I guess they were the only colours that we found could reflect our endeavours to find our own voice and bridge our past memories with future dreams.